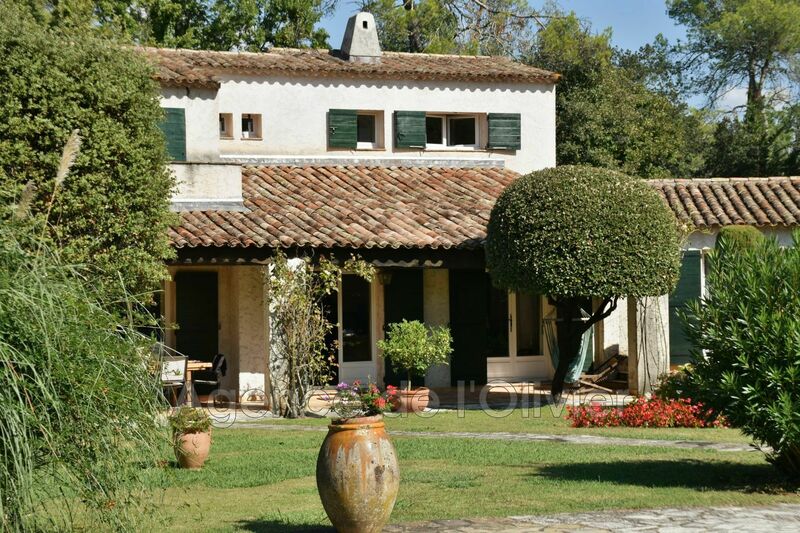 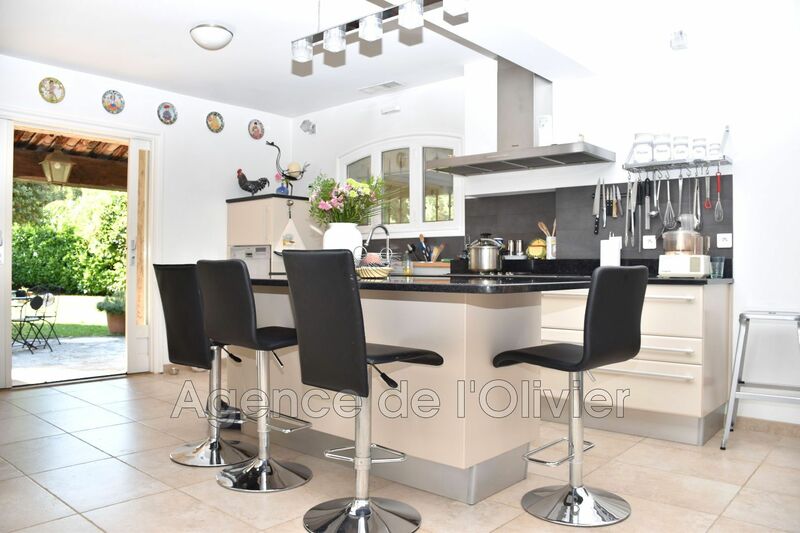 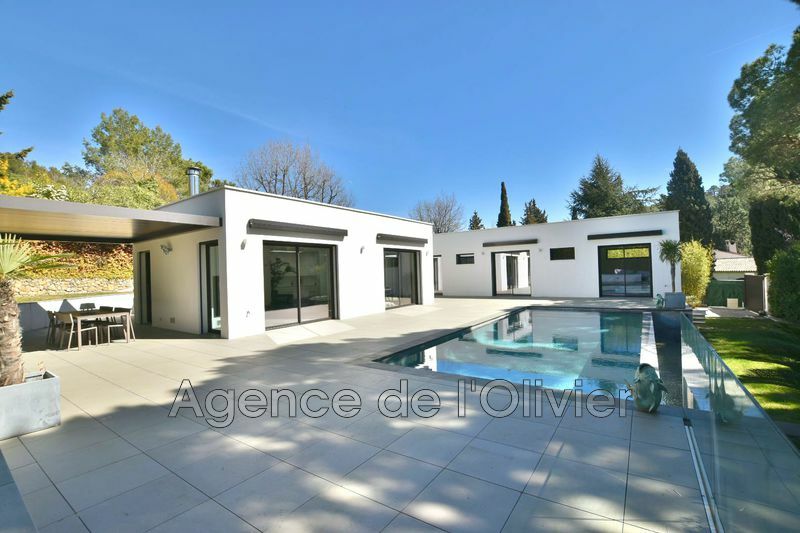 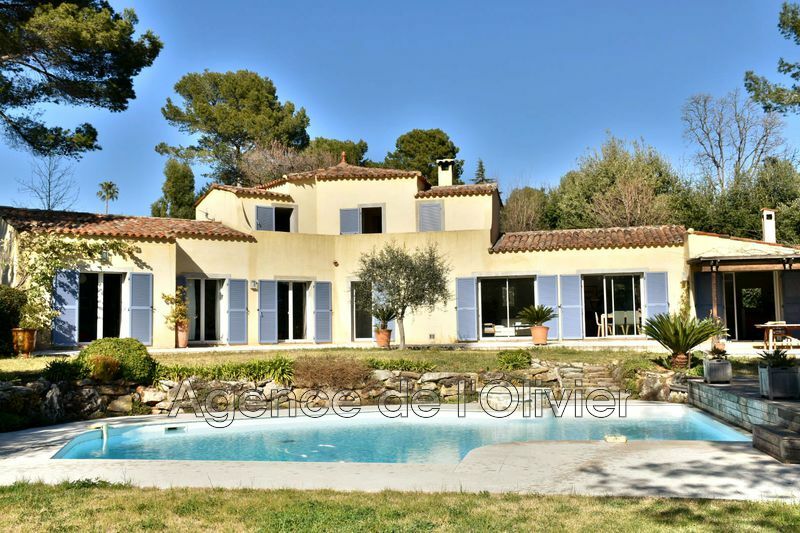 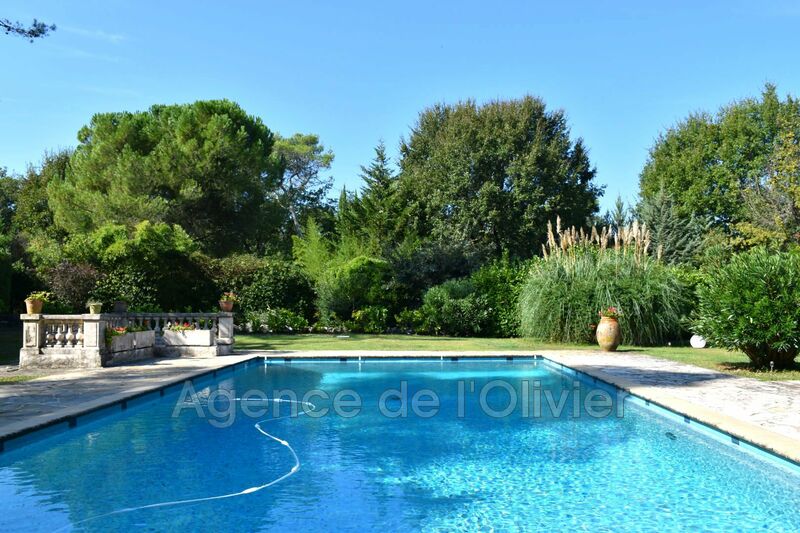 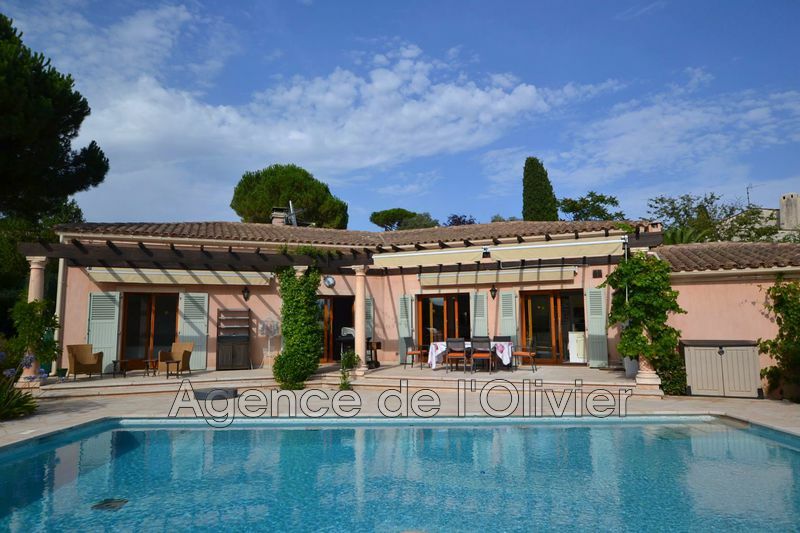 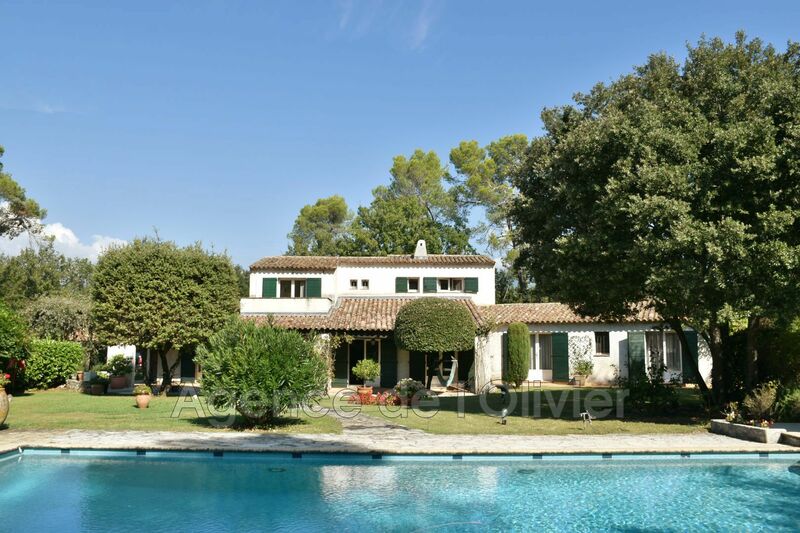 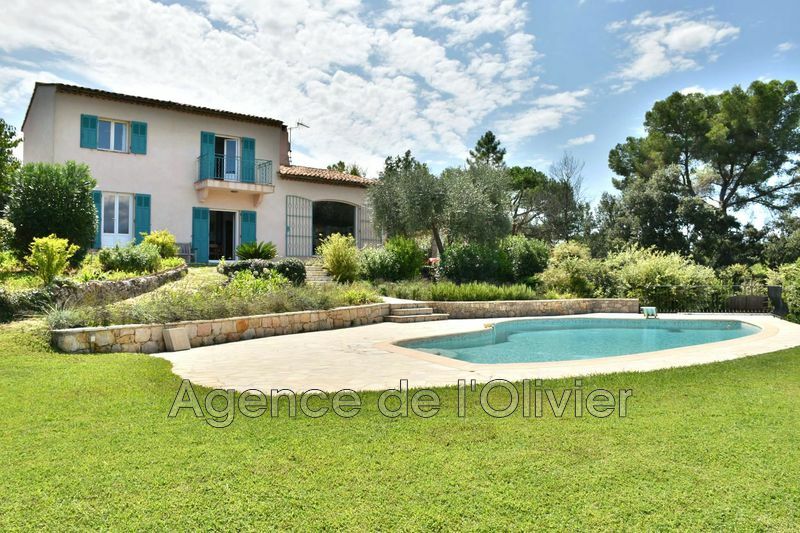 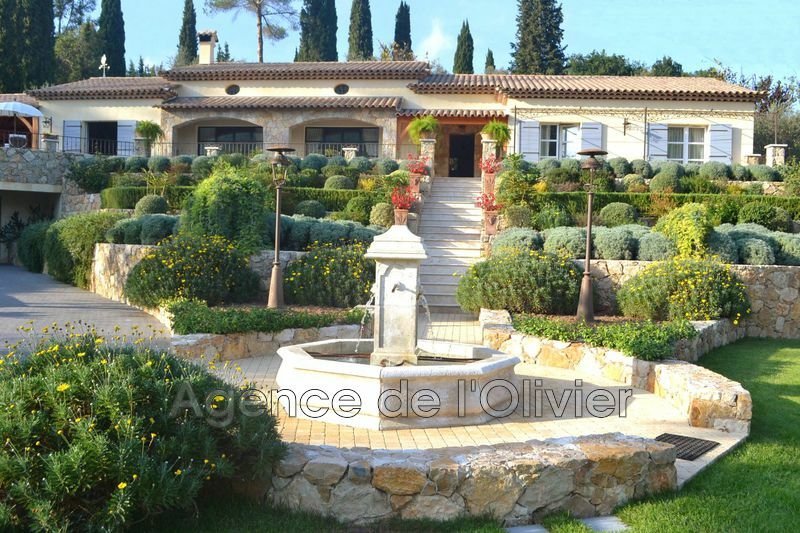 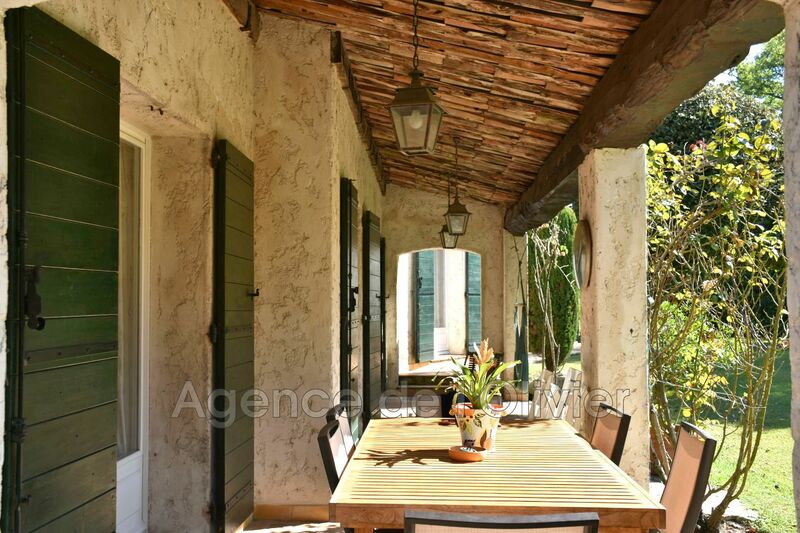 Valbonne - Villa for sale - Ideally located, close to shops, golf courses and very closed to the village of Valbonne, beautiful Provencal villa of 5/6 rooms almost entirely on one level offering beautiful volumes. 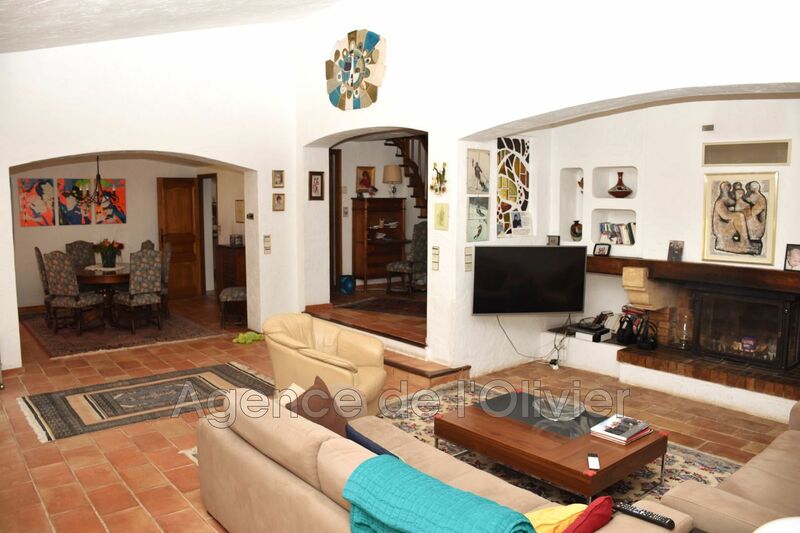 It includes on its ground floor: entrance, living room with fireplace, dining room, renovated kitchen, pantry / laundry room, master suite with dressing room and bathroom, bedroom with shower room. 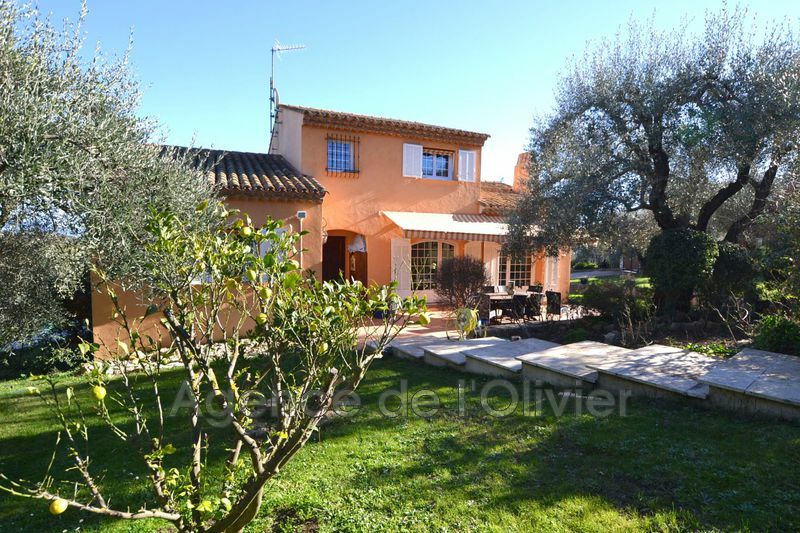 Upstairs, corridor / office opening onto tropézienne, bedroom with shower room. 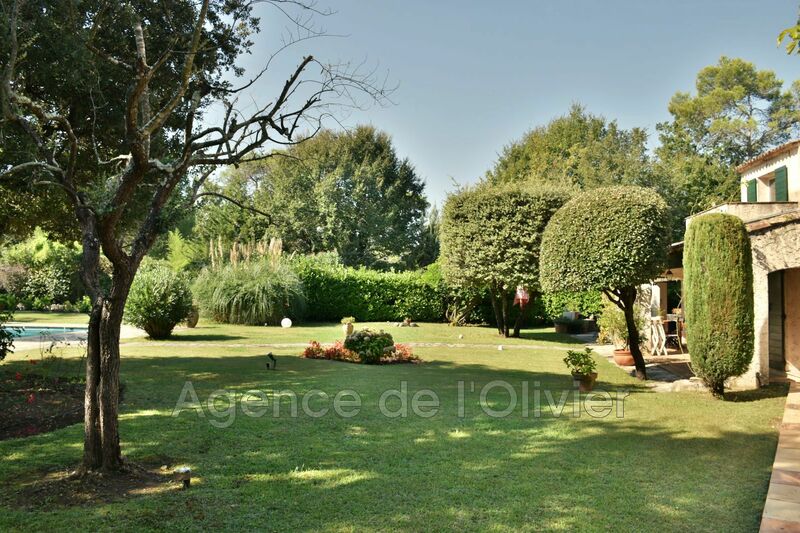 Independent outbuilding with 2 bedrooms, shower room. 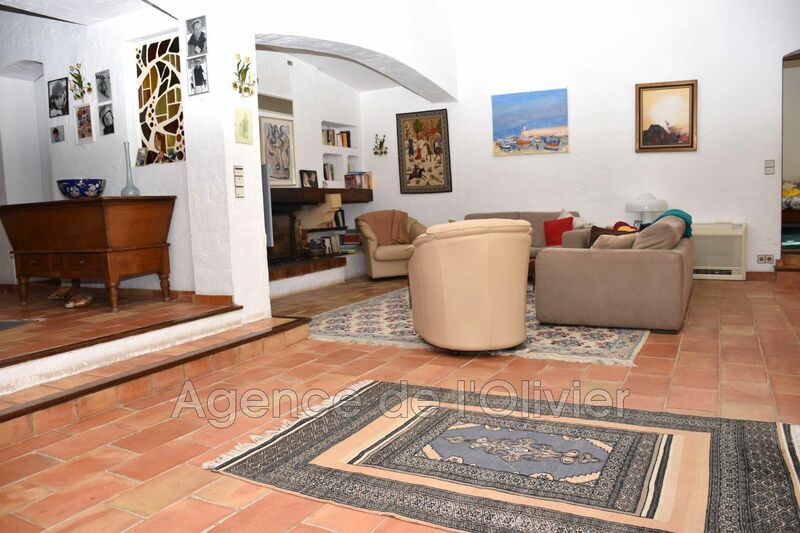 Double carport, wine cellar and workshops in the basement.